The Lodge Gloves are brushed leather.Lodge's assortment of camping accessories and cooking tools. Fully lined and sewn with durable leather welting on the finger seams. Great for protection from radiant heat when cooking over a grill or campfire. Husky Heavy Duty work gloves are a premium series of gloves for all tasks. The gloves have reinforced palm for enhanced durability. Durable and soft goat grain leather provides extreme abrasion resistance.Touchscreen Compatible Design. 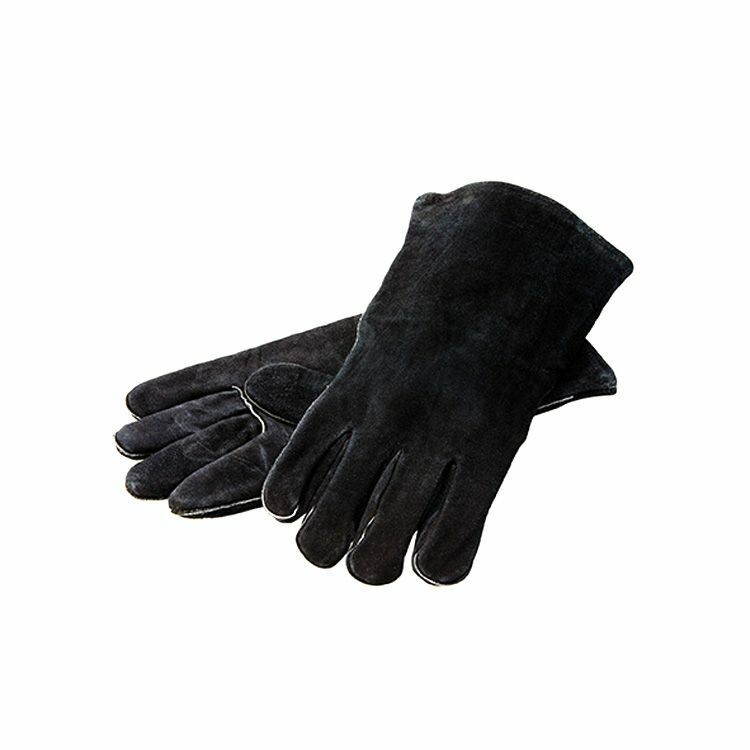 Leather Gloves The Lodge Gloves are brushed leather.Lodge's assortment of camping accessories and cooking tools.